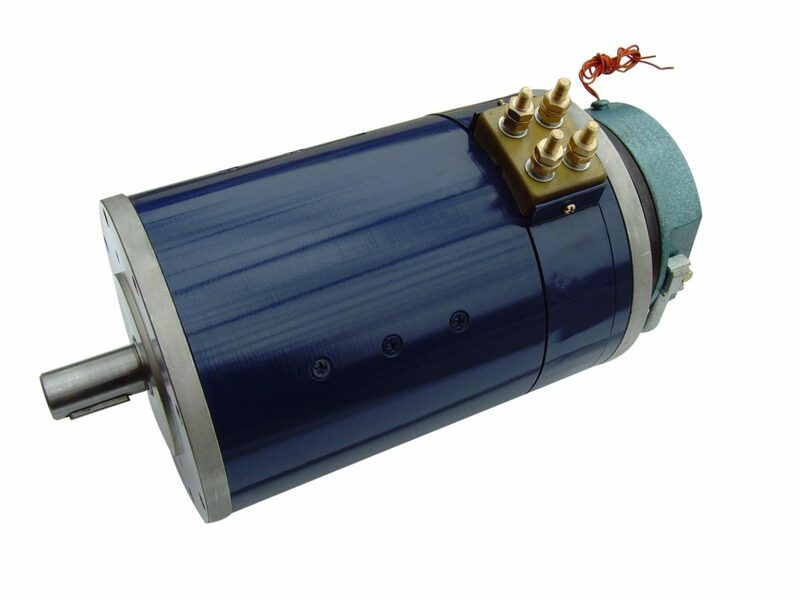 Neodymium Magnet is very critical in an electric motor. As the application field expanded, such as permanent magnet motors using on elevator and wind power, the user puts forward higher requirements on the corrosion resistance of NdFeB rare earth magnets. Meanwhile, compared with coated NdFeB permanent magnets, the uncoated neodymium magnets are much better to work with mating parts at the glue adhesive power; the use safety of motor also increase accordingly. Therefore, some customers began to use hast NdFeB permanent rare earth magnet a lot in their products. Grades such as N52, N50M, N48H, N45SH, N40UH, N38EH and N30AH are available. Our complete production lines help us meet different demands of customers. To ensure the good working performance of the motor, the batch-to-batch consistency and continued stability of permanent magnet are the two of the key indices. Different batches of our N40SH permanent magnets have a repeated high-temperature thermal reduction magnetic test in 120*4 hours; the flux decay is 0 starting from the fourth test. The max working temperature for our rare earth sintered neodymium magnet can be above 240℃. The iron-based and rich neodymium in NdFeB magnet is equal which leads to very poor magnet corrosion resistance. To avoid oxidation, generally, neodymium magnets need to be electroplated. Due to very low weightlessness properties, rare earth magnets have good corrosion resistance to promote reliability and service life significantly. Hast neodymium magnet can meet stringent requirement of corrosion resistance for high-end application field like permanent magnet rotor. This applies mainly to Halbach array, elevators, linear coupler, radar, wind turbines and other military aerospace, industrial motors, etc.